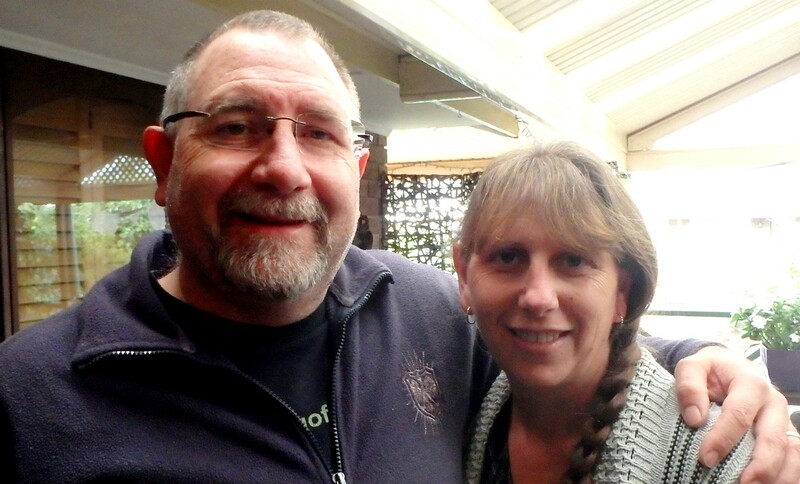 During her visit, my sister Teena was telling me all about her balcony garden on Bribie Island Queensland, which sounded very impressive. So impressive in fact, that I just had to bring her on to the show as a guest to talk about it. She lives over 1776 km (1103 miles) away from where I do in Victoria, so her climate is vastly different. For example, she can grow tomatoes in the winter, which is unheard of down here except in a greenhouse. With many tropical and warm climate fruit trees in pots, and veggies growing in tubs, she supplements her diet with delicious home-grown food in her rented apartment balcony. But that’s not all, there’s more to this episode than just balcony gardening. At around the 26 minute mark in the show, Teena also tells me all about quilting . I had no idea about this age-old skill, so she goes into a fair bit of detail about how she reuses old fabric and transforms it into something amazing. You can catch her quilting skills over at her Facebook page, That Quilt Lady. Show her some love if you are into quilting. Here is a sample of her work; she has many more photos on her Facebook page. 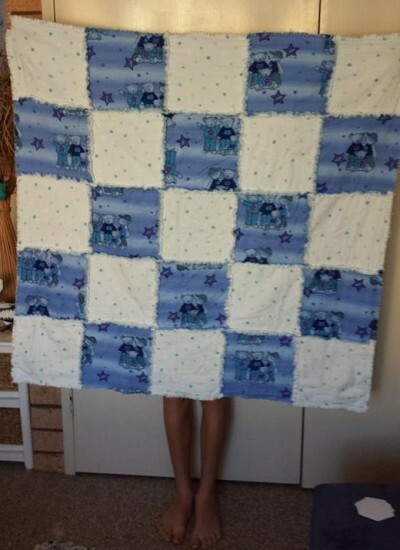 One of Teenas quilts. Love the legs poking out of the bottom! Until next time, stay green and keep keen! One final thing if you please. I am sure Teena would like to answer any questions you have via comment where you can also thank her for a very interesting show. When I was a wee lad, I lived on a Dairy Farm in the country. Two dairy farms in fact, both in Loxton North, South Australia. I have many fond memories of growing up on a farm with my brothers and sister, and could not have wished for a better place to develop in those early formative years. As a kid I was more inclined to climbing hay stacks and riding my bicycle, than wondering how the dairy operated and where the milk went after it was collected by truck. I remember were the endless chores that I did, like shovel fresh stinky cow pats, clean out the milking stalls after school, and drive the tractor to help day collect hay bales a couple of times a year. Life on a dairy farm was not an easy one, especially for a mischievous kid like me. Did I ever mention that I fell off a tractor once, and was run over? Nothing broken than goodness, but cautious around tractors ever since. 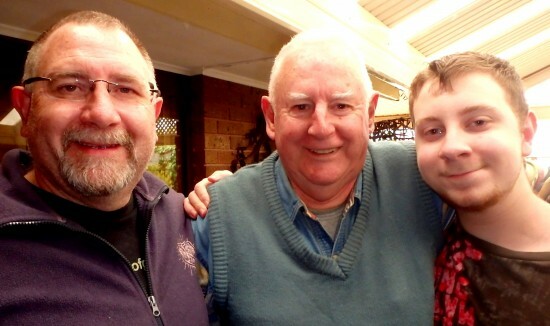 Did I ever mention that I used to chase chickens around the house block as at least one a day always managed to escape the chook run (or did I let one out for fun)? Did I ever mention that on very cold winter mornings, my brother Jim and I would smash all the ice for the cows in the drinking troughs? I don’t think I have (and probably never will again). These thoughts from my childhood only come to mind when I meditate now. So, over the past few days, I took the time to record a bit of family history focusing on how the dairy was run by someone very special to me. I asked my father, John Webber, if he would like to talk about his time running a dairy farm of 150 head of milking cows during the ’70’s. He jumped at the chance so I captured it all in a podcast over at Little Green Cheese. 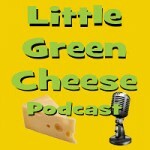 So if you want to hear about the trials and tribulations of running an effective dairy farm, hear some mischief that I got up to as a kid, listen to some chicken and turkey raising tips, and a little about my father’s early life, then pop on over to Little Green Cheese by clicking the podcast icon below. Due to popular demand and many requests, I took the opportunity to record some new footage of my backyard clay cob oven, highlighting how well it has held up during the two and a half years that it has been used in anger. Yes dear green readers, a new clay oven video! I talk about the outer layer of cement render, lack of expansion, and superficial cracking. I also show the inside cracks that have appeared in the first layer. Other than those few things, it has held up very well, and still going strong. We use it about 7 times a year (not in summer), so it gets a decent workout. I also show the basics of fire management when preparing for cooking, and the production line method that I use for cooking large quantities of food. So to that end, please join me by viewing this update for my backyard clay cob oven. The video runs for just over 5 minutes. 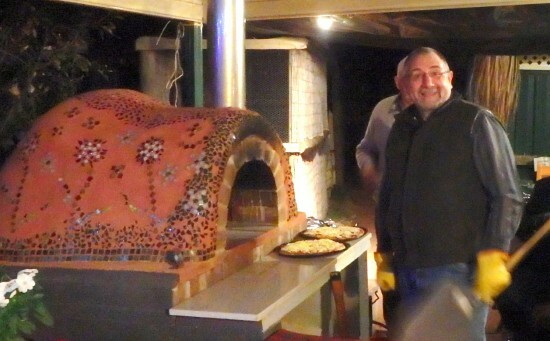 If you are after detailed instructions about how to build this style of cob oven then click through to http://www.greeningofgavin.com/clay-oven. However, if you have any easy questions, feel free to leave a comment and I will try my best to answer them.